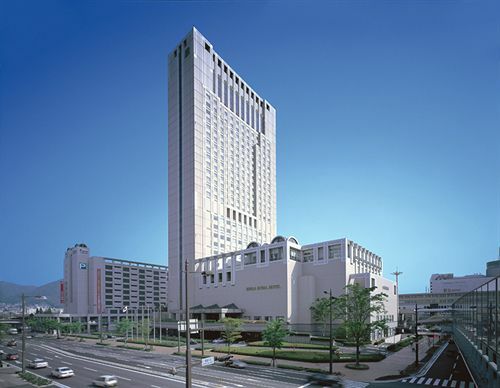 This hotel is located in Kitakyushu (Kokura), close to Zenrin Map Museum and Kokura Castle. 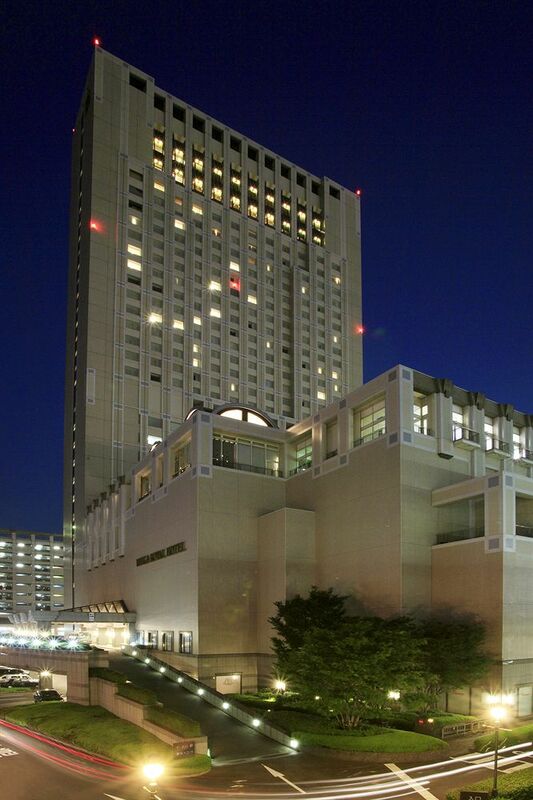 Area attractions also include Kitakyushu City Art Museum and Spaceworld. 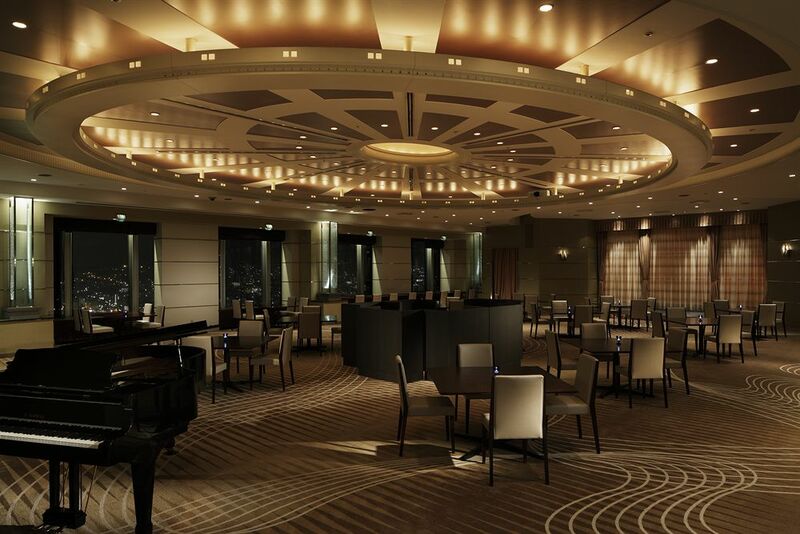 In addition to 5 restaurants, RIHGA Royal Hotel Kokura features an indoor pool. Other amenities include a full-service spa and a poolside bar. 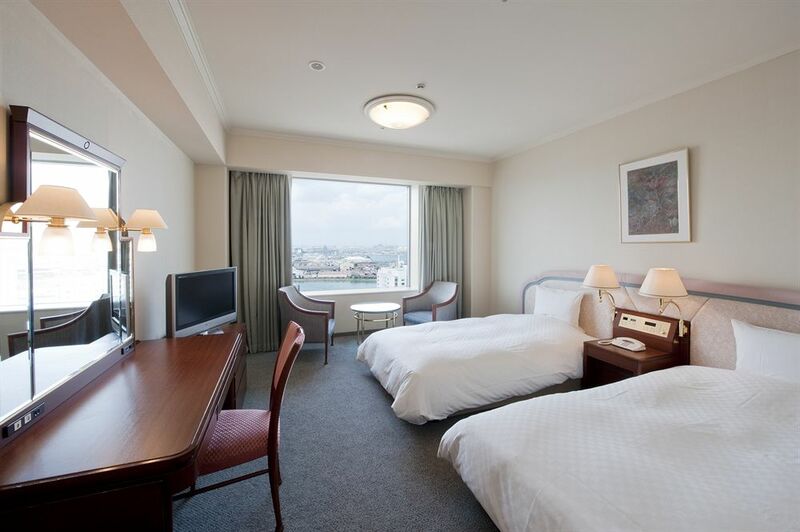 In addition to plasma televisions with cable channels, guestrooms include complimentary wireless Internet access. Bathrooms come with shower/tub combinations and bidets.